Each ElimuLab provides the following activities, either at the ElimuLab or, on request, at a school location. 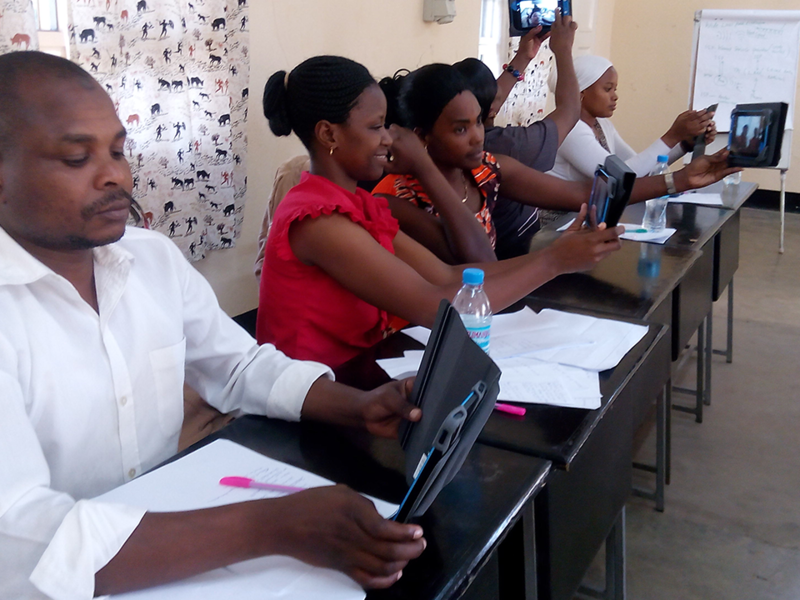 Many school principals and headmasters expressed their wish to get specific information and guidance on the introduction of digital education and 21st-century education and their role in this process. In seminars and workshops, we address important areas and discuss them. Each participant picks relevant areas to apply in their respective school environments. Regularly, we demonstrate new educational products. We demonstrate the operation & application and give you the possibility to personally test and experience. A network of affiliated professionals with different backgrounds hosts workshops on relevant subjects related to education, the labor market, technology, didactics, educational management and the like for school management, teachers, parents and students. In co-creation sessions, we zoom in on specific challenges within the school environment and in an iterative way come up with innovative ideas and solutions which will be applied by the attendants in their respective working environments. 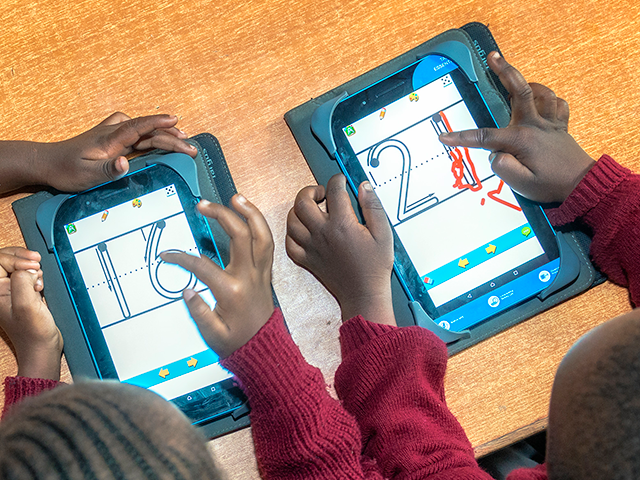 We can support your school in the successful implementation of digital education by creating an enabling environment in which all determining factors for success are made explicit and owned. 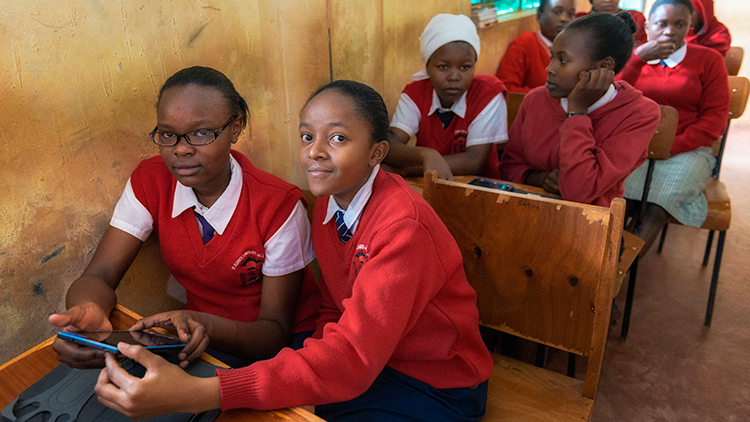 Currently, we have supported more than 450 schools in East-Africa with advice, hard- and software, support, digital content and teacher training. 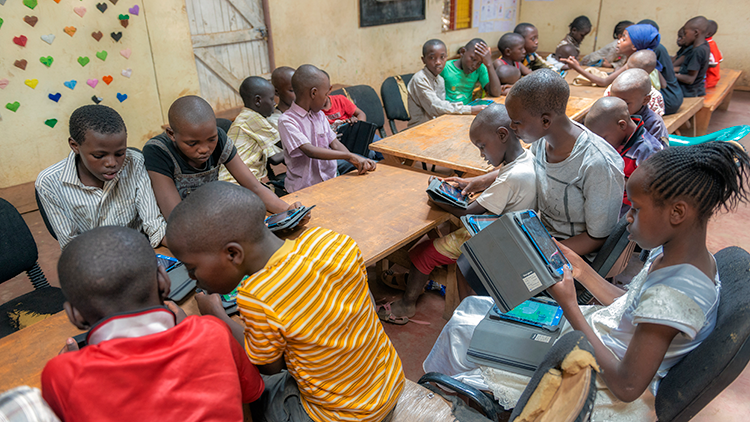 At locations without the possibility of a permanent or reliable infrastructure, we offer the option to come with a complete portable classroom in a box which contains all functionality and can be deployed at virtually any location. 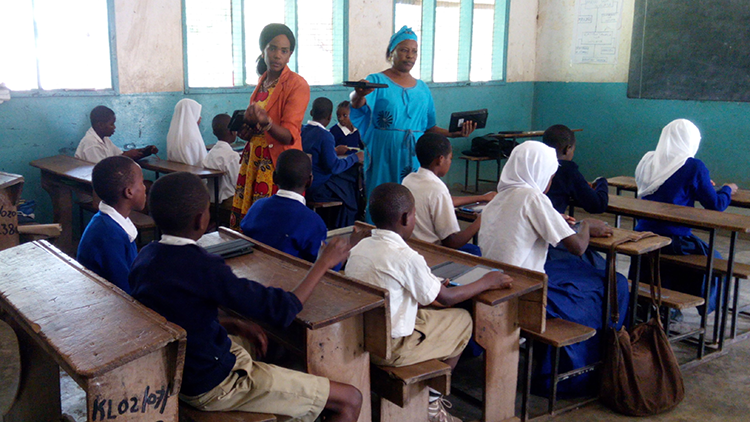 Our life-skill programme with Community-Based Organisations in the slums of Nairobi is a good example. Similar projects on this and other topics can be executed anywhere. Putting all the knowledge and skills acquired during our different teacher training modules into practice is sometimes a challenge, but crucial for real change and impact. 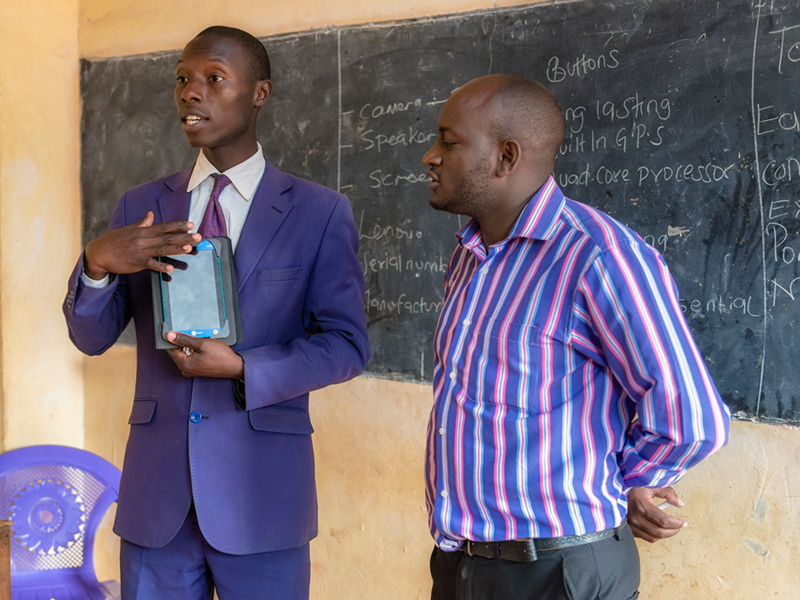 We regularly visit teachers in their classrooms for in-service training and on-site support; providing encouragement and confirmation, pinpointing areas of improvement and organizing ad-hoc workshops based on the classroom observations.